You can use DS 1 rope winches wherever loads need to be lifted over great heights – as maintenance and assembly hoists as well as for transporting materials on a construction site. 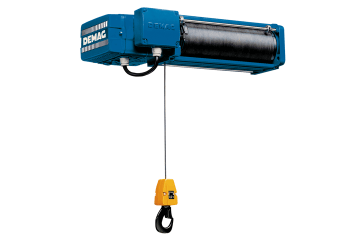 Optimised for crane applications, the new Demag EKDR rope hoist meets all the requirements for state-of-the-art hoists for tomorrow’s needs. 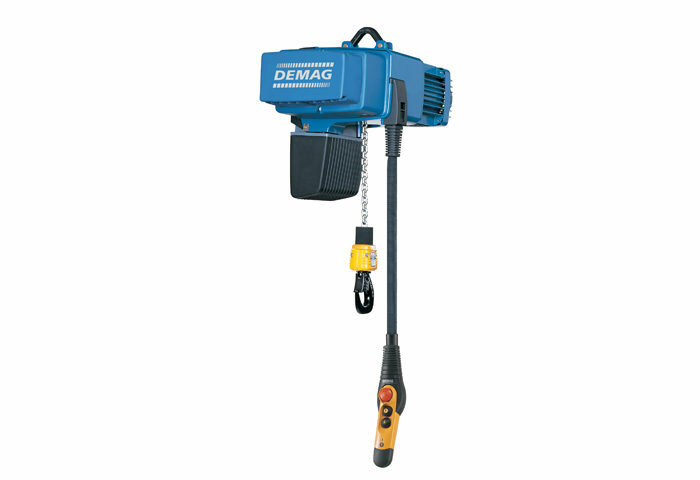 With the newly developed DC-Pro chain hoist, we meet our own high standards in terms of quality and innovation. 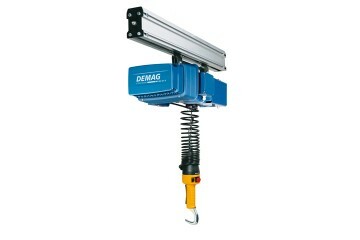 The DCM-Pro Manulift was developed for handling loads quickly and safely with only one hand. 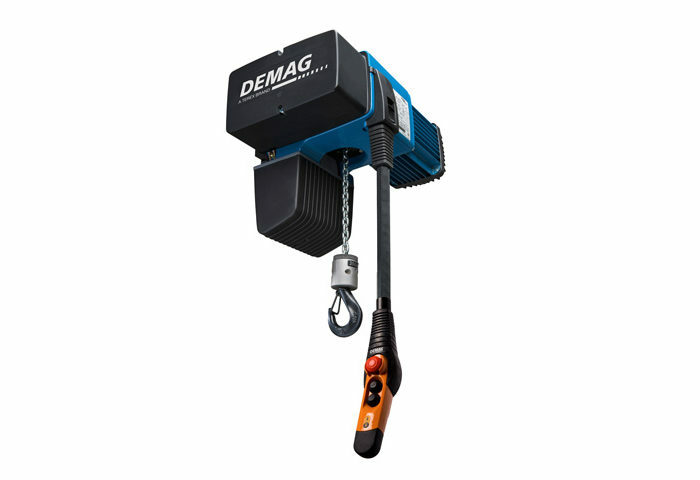 The performance range of the new DC-Com chain hoist is tailored to applications for normal requirements – just right for everyday use. 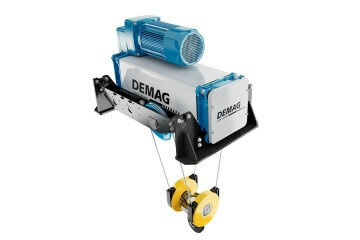 The Demag D-SH SpeedHoist electric rope winch provides you with fast, convenient and precise load handling. 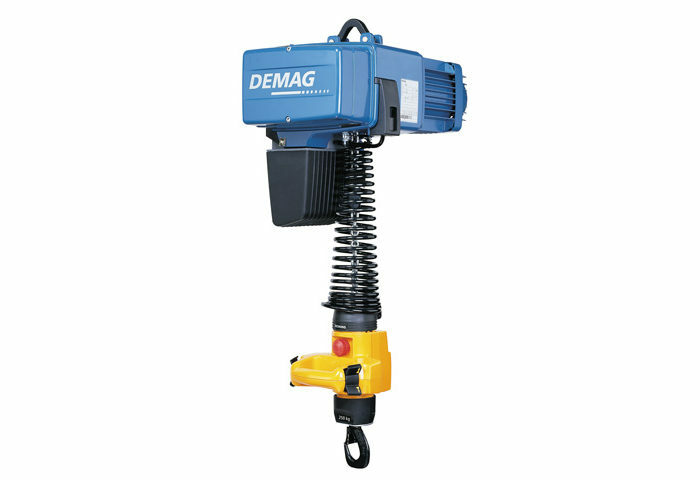 Our hoist units have served as reliable components in cranes and materials handling systems for many decades. All over the world.